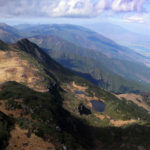 Kunming City has subtropical low-altitude plateau mountain monsoon climate, so it boasts abundant sunshine. 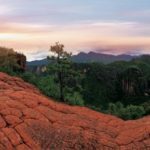 Kunming has annual average air temperature 20.3℃ with bright sunshine and agreeable climate throughout the year. 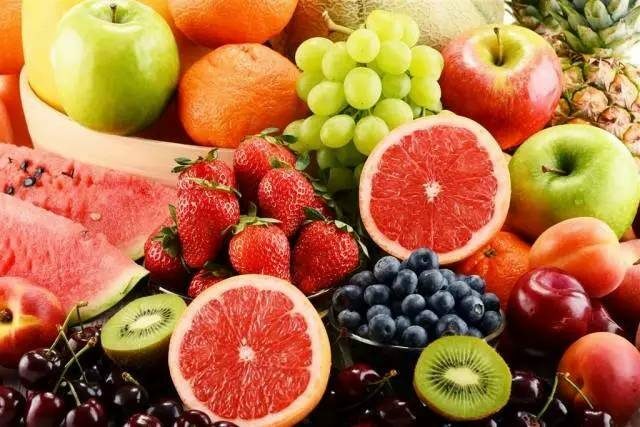 Thanks for the endowed three-dimensional climate, Kunming is teemed with different fruits in different seasons. 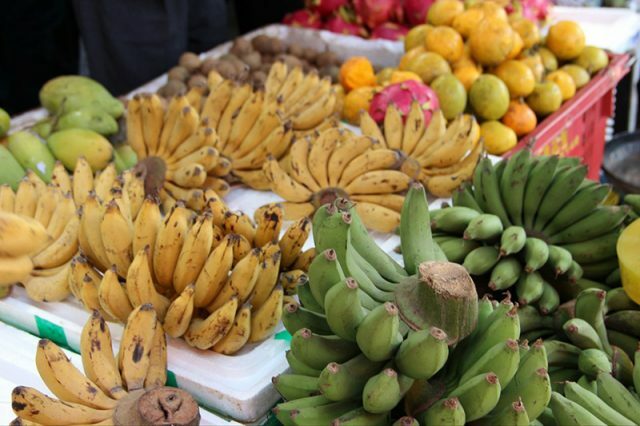 Over 30 kinds of fruits are able to be found on the market in Kunming recently. Apple in Kunming is mainly sugar apple from Tuanjie Township and ugly apple from Zhaotong, and they are mature from August to October. 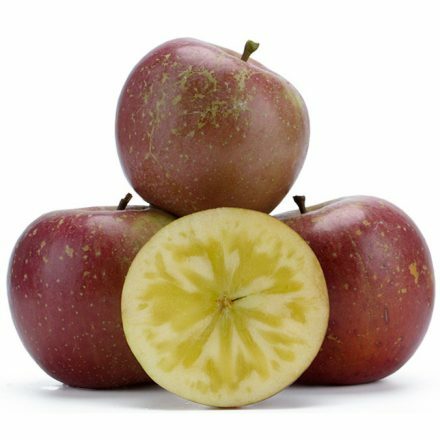 The most distinctive feature of apples in Yunnan is superb taste in spite of ordinary appearance. Pineapple grows in tropical and subtropical areas, and its yield in Yunnan is quite considerable. 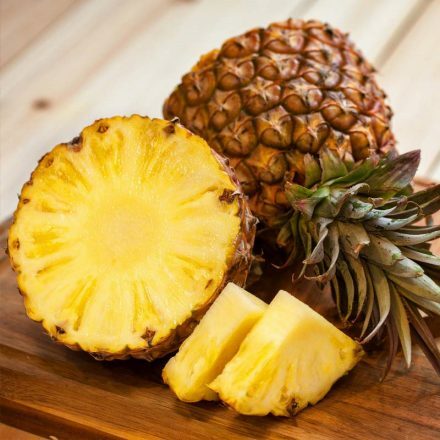 Crispy and juicy pineapple has golden pulp, intense aroma and appropriately sweet and sour taste. 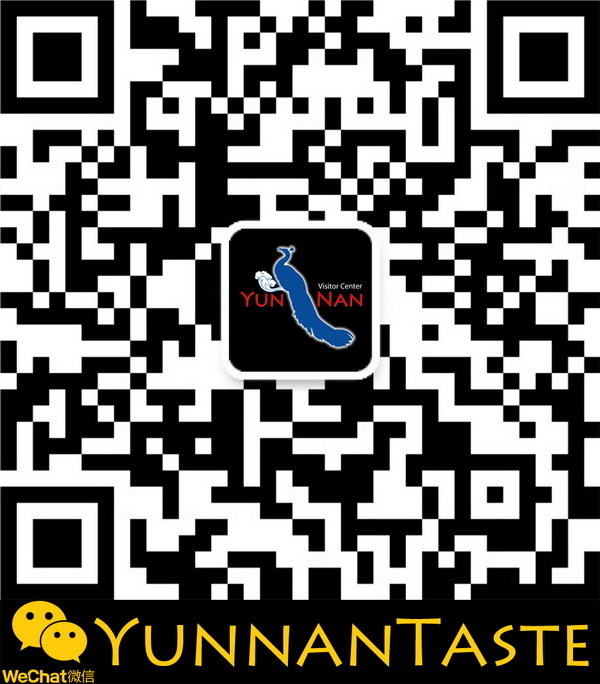 Plus, pineapple is the material of amazing pineapple rice, a local specialty in Yunnan, which tastes fragrant, sour and sweet with appetizing appearance. Jackfruit is totally different from pineapple. 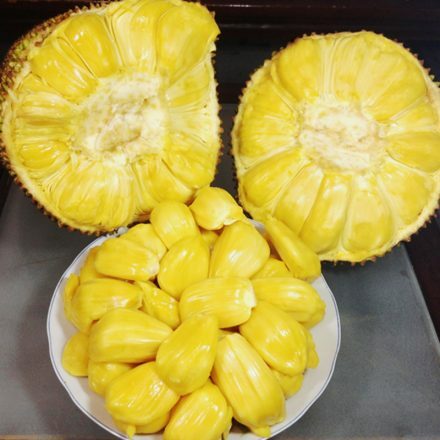 Jackfruit is also called Artocarpus heterophyllus Lam.As jackfruit has big sizes, generally pulps are scraped off for sale in Kunming, which is convenient for customers to eat. Jackfruit has faint scent, comparatively sweet taste, soft but chewy pulp. Yes, we are talking about the fruit of cactus, the shapes of which are pear-shaped, round, bar-shaped, etc. Cactus does not necessary bear fruits, and those with fruits do not necessary have fruits every year, so it is rare to see prickly pear. 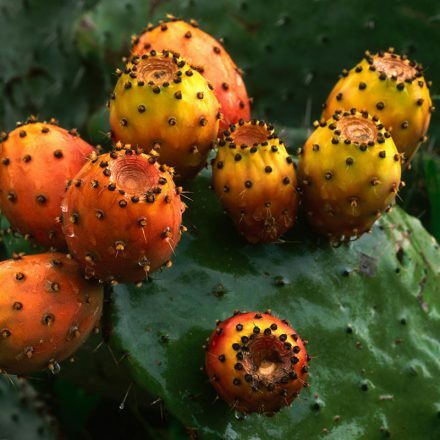 Prickly pear has high-concentration antioxidants and nutritional ingredients for diuretic therapy and anti-aging. 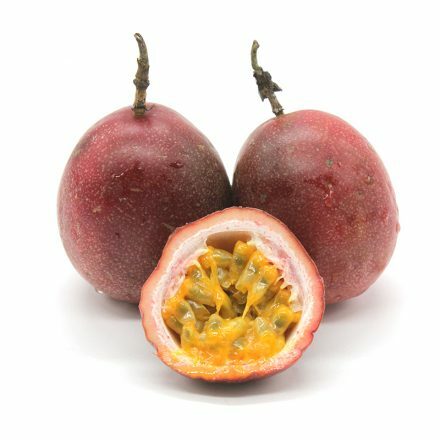 The fruit has low water content, but when it is cut off, it smells intensively fragment and sweet, and after you eat it, you will know the sugar content is pretty high. Dragon fruit mainly grows in the south of the Tropic of Cancer. Dragon fruits are planted in many places in Yunnan, and generally they are ready for eating from May to November. Dragon fruit in Kunming has two varieties, namely white and red cores. 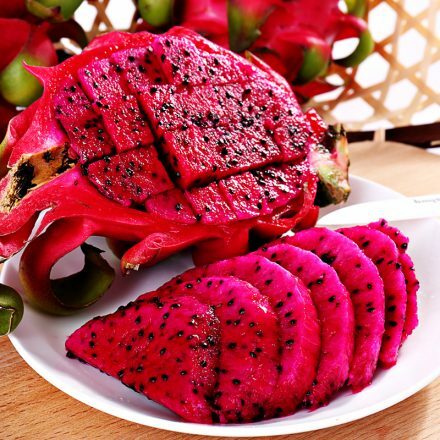 The dragon fruit with white cores have large sizes and abundant juice, and those with red cores have sweet taste and a high content of anthocyanin. The fleshy pulp satisfies your appetite completely. Docynia delavayi is hard to chew and swallow and tastes acerb. Generally it is pickled with salt, pepper, sugar, etc. as a cold dish dressed with sauce. Or it is pounded and then mixed with seasonings. In this way, the Docynia delavayi is sour and spicy with fruit aroma, making it pretty appetizing. Besides, Docynia delavayi may be sliced into pieces and dried to eat as dry fruit, or made into preserved fruit, Docynia delavayi wine, etc. 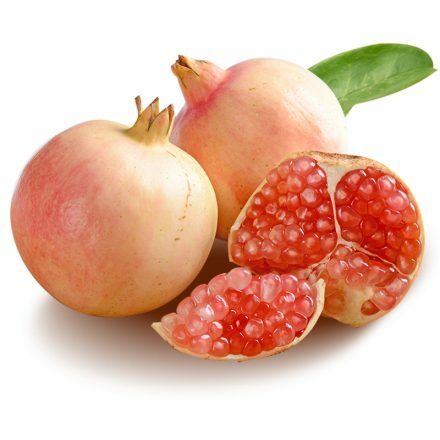 Pomegranate from Mengzi is the best of pomegranates in Yunnan, as it has thin pericarp, soft seeds, abundant fruit and high sweetness, and Mengzi pomegranate is mature and sold on market around August. 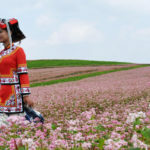 Yunnan has quite many varieties of peaches, among which Lijiang Snow Peach and Mengzi Yingzui Peach are the most popular. 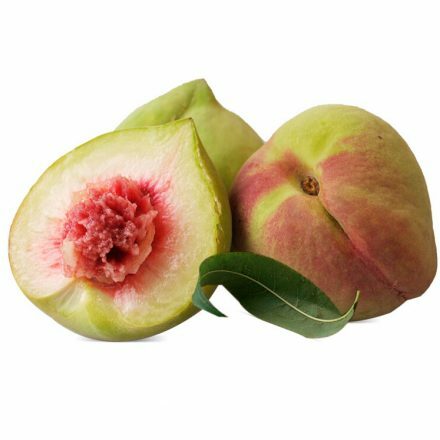 Peach has fleshy pulp, and tastes sweet and fragrant. 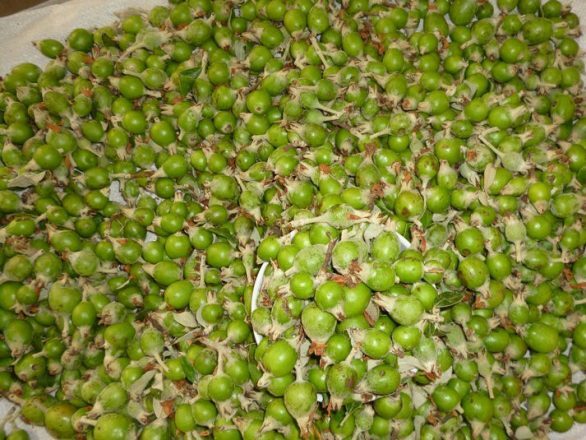 It is digestive, so it is good for patients suffering hypokalemia, iron-deficiency anemia, lung disease, hepatopathy and edema to eat. Passion Flower from tropical zone has aroma, and it is also known as Juicy King. Passion Flower has quite many varieties, and it is rich in amino acid, multivitamin and carotenoid. Passion Flower could be refreshing, maintain people’s beauty and keep them young, help produce saliva and slake thirst, help digestion, prevent phlegm from forming and stopping coughing, and alleviate constipation, so it has pretty high dietary therapy and medicinal value. 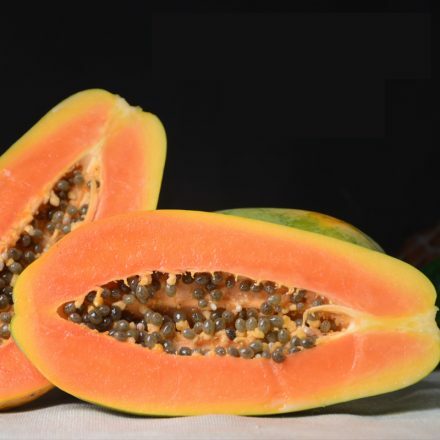 Papaya is strong in oxidation resistance, and especially good for women to keep beautiful. It has thick and fine pulp, intense aroma and sweet taste. 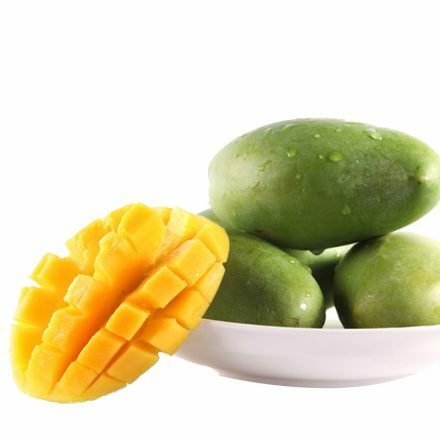 Mango has sweet taste, fragrant aroma and plentiful nutrients, so it is known as the king of fruits. Generally mango is ready for eating from May to August. It contains a great amount of vitamins for sterilization, skin beautification, constipation prevention and anticancer. It is also called Jiaotao in Chinese in some places. 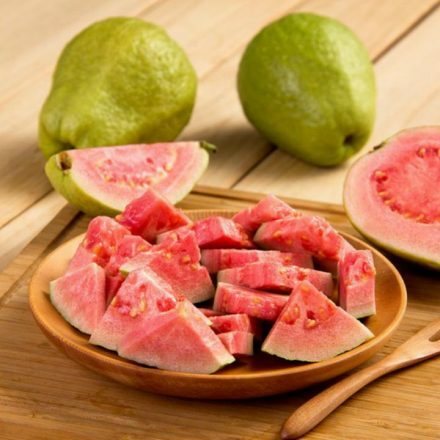 Guava has tender pulp, crispy and sweet, tasty and refreshing, so it is the best fruit to keep skin young and moisture. 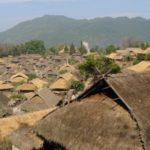 Besides, it has the efficacy of treating diabetes and regulating blood sugar levels, and its leaves can be used to treat diarrhea. 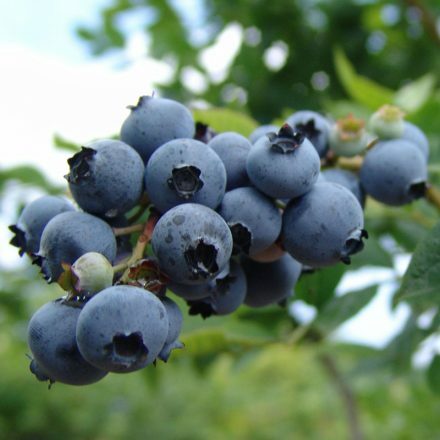 Blueberry contains rich nutrients, which could prevent cranial nerve aging, protect eyesight, keep heart pumping, resist cancer, soften blood vessel, improve human body’s immunity, etc., and the nutrient content is high. 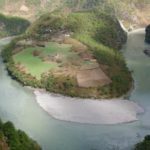 Quite many blueberry orchards near Kunming are open for visitors to pick up blueberry, so why not choosing a day to pick blueberries with your children in this summer? 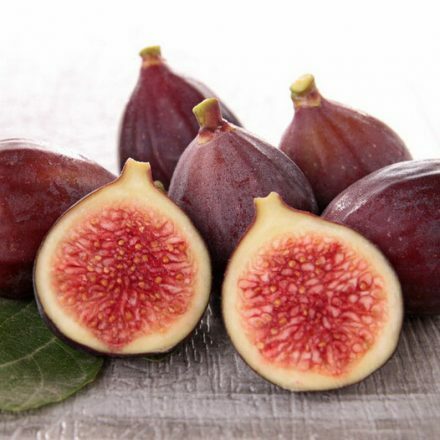 Fig has intense aroma and sweet taste. It has the efficacy of invigorating stomach and clearing intestines, subsiding swelling, and relieving internal heat or fever, so fig is helpful to treat enteritis, dysentery, constipation, haemorrhoids and laryngalgia. Plums are mature in July and August. They are plump, crystal, beautiful in shapes, sour and sweet in taste. 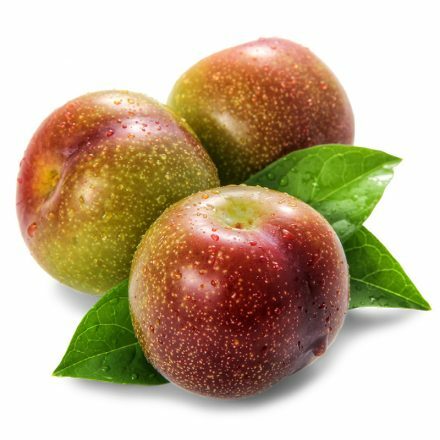 Plum could accelerate intestinal tract movement, and have the efficacy of reducing blood pressure, catharsis and relieving cough. The sour and sweet taste makes it especially popular among children. 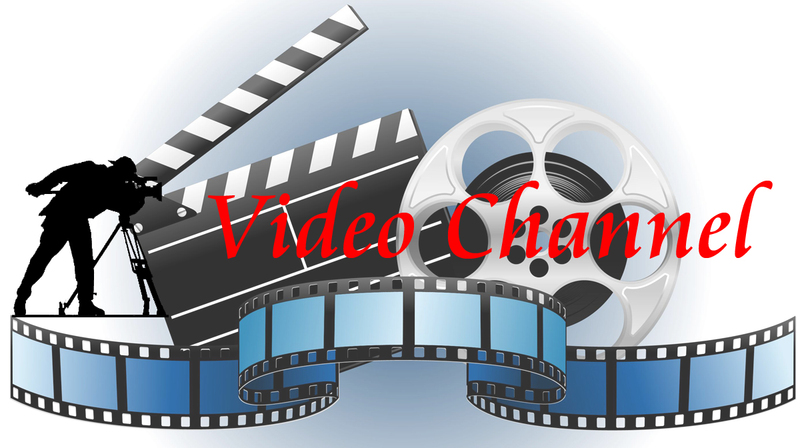 In addition, mangosteen, grape, litchi, Coriaria sinica, lime, banana, carambola, longan, coconut, tamarind fruit, sweet tamarind, grape, durian, red bayberry, strawberry, kiwi fruit, orange, etc. 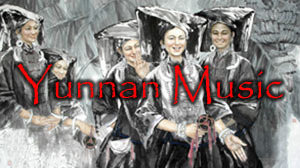 are all favorites of Kunming people in summer. It’s extremely happy to have so many fruits in Kunming.